When my former English professor/mentor recommend The Best of Youth by Michael Dahlie, I knew it would be worth reading. The fictional novel is told in the first-person by a twenty-something male named Henry who moves to the Williamsburg section of New York City after his well-to-do parents are killed in a boating accident. Finding himself with fifteen million dollars and no sense of direction, Henry begins his adult journey paved with many pitfalls which one often attributes to youthful ignorance. Asphyxiated goats, a crush on a fourth cousin, a poor business investment, frequent hangovers, and agreeing to ghostwrite a book for a famous person are just a few of Henry’s numerous missteps. The well-written novel is conversational in tone and even though it took me a while to get into the story, I found the further I read, the more involved I became in its outcome. The novel contains just enough humor to keep one laughing and flows well. This is a coming of age story easily appreciated by those of us who have learned our lessons the hard way. I’m glad I read it and think you will be as well. 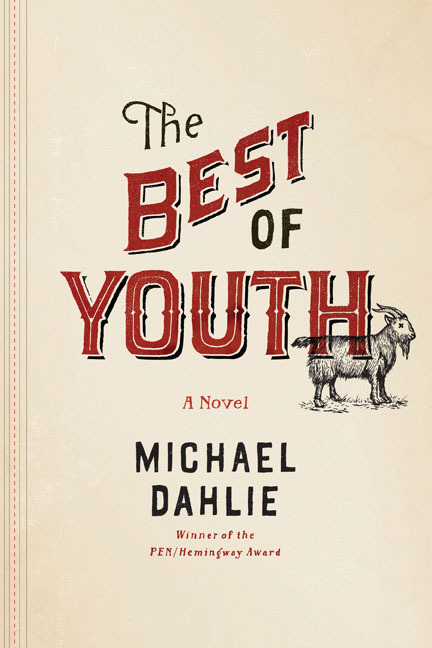 This entry was posted in Uncategorized and tagged Books, Michael Dahlie, New York, The Best of Youth, Williamsburg. Bookmark the permalink.